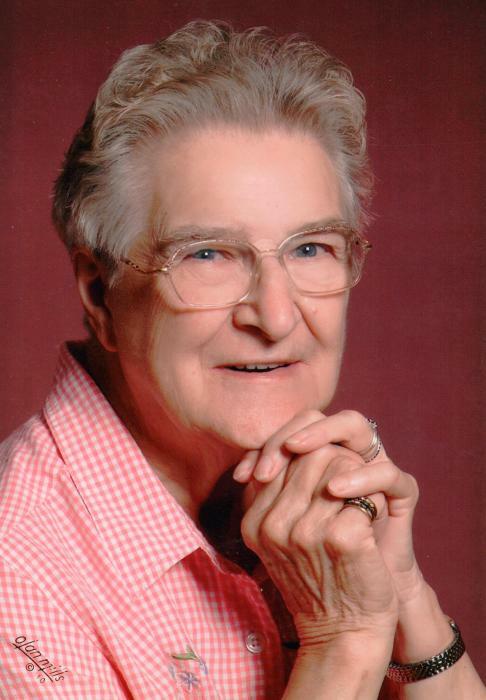 Norma Fay (Eppley) Darner, 91, of Zanesville, passed away March 16, 2019 at Willow Haven Care Center. She was born in Morgan County August 3, 1927, daughter of the late, Ralph and Leah (Divers) Eppley. She graduated from York High School, Devertown in 1945. Norma worked for National Battery, Talley and Zulandt, West Muskingum Schools Cafeteria and head cook at Starlight Schools. She was a member of St. Luke’s Lutheran Church, was a renowned seamstress known for making hundreds of prom and wedding dresses as well as other articles of clothing. She was an awesome wife, mother, grandmother, sister, and friend. She will be greatly missed by many. She is survived by her daughters, Randalynn Toalepai of Pasadena, Maryland, Rebecca (Roger) Smith of Zanesville, Ramona (Michael) Rush of Zanesville; sons, Floyd (Judy) Darner of Nashport, Bruce Darner of Zanesville, Ralph Darner of Los Angles, California, Rodney (Teresa) Darner of Zanesville, Robert (Stephanie) Darner of Columbus, Ronald (Theresa Allen) Darner of Philo; nineteen grandchildren; eighteen great-grandchildren; six great-great-grandchildren; sister-in-law Florence Darner; several nieces, nephews, cousins and many friends. In addition to her parents she was preceded in death by her husband, whom she married July 13, 1947, Junior Damon Darner; son-in-law Lou Toalepai; sister, Ruth (Richard) Spring; brothers-in-law Floyd and Eugene Darner; sisters-in-law Elsie Whitehead and Vonda Darner. 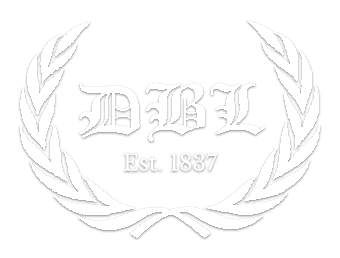 Calling hours will be held 2:00 PM to 4:00 PM and 6:00 PM to 8:00 PM, Tuesday, March 19, 2019 at DeLong-Baker & Lanning Funeral Home. Graveside services will be held 11:00 AM Wednesday, March 20, 2019 at Zanesville Memorial Park. In lieu of flowers donations can be made to Hospice of Central Ohio, 2269 Cherry Valley Rd., Newark, OH 43055 or Willow Haven Care Center, 1020 Taylor Street, Zanesville, OH 43701.